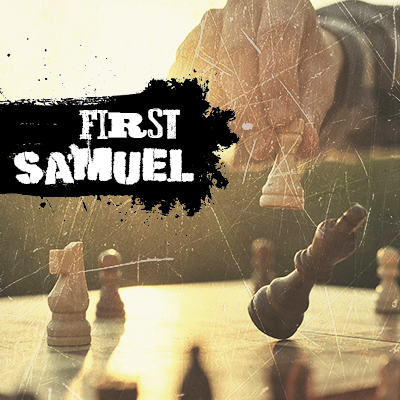 Do you embrace the word of God, even when it opposes your opinions? 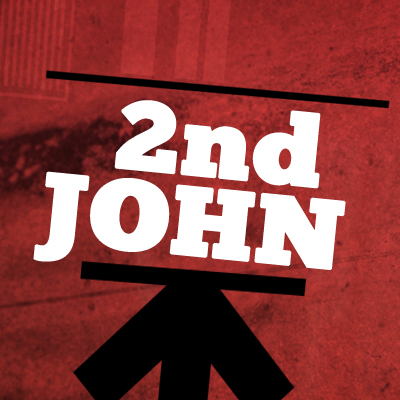 Or are you quick to reject the sections of scripture that contradict your point of view? In this study from 1 Kings chapter 13, Pastor Bunjee Garrett teaches on the importance of embracing God’s prophetic word. Is your faith a beneficial belief system, or is it founded upon false hope? 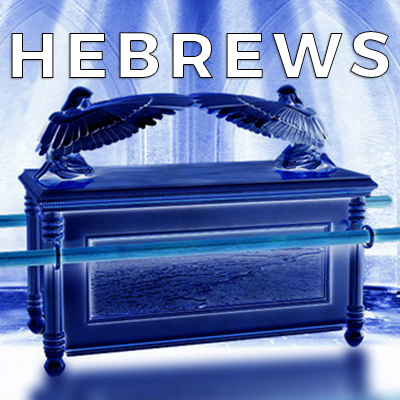 In this study from Hebrews chapter 11, Pastor Bunjee Garrett presents us with some of the benefits bestowed upon those who believe in Jesus. 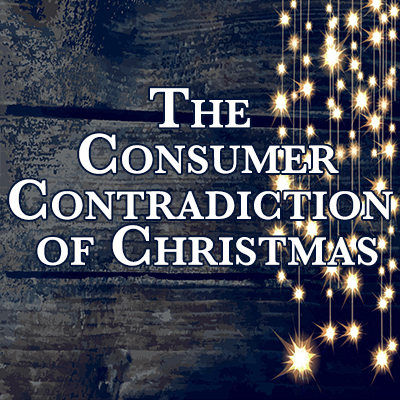 In this three part series, “The Real War on Christmas”, Pastor Bunjee Garrett teaches on the Consumer Contradiction of Christmas. 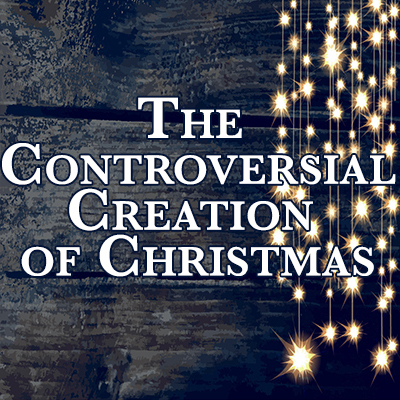 In this three part series, “The Real War on Christmas”, Pastor Bunjee Garrett teaches on the Controversial Creation of Christmas. 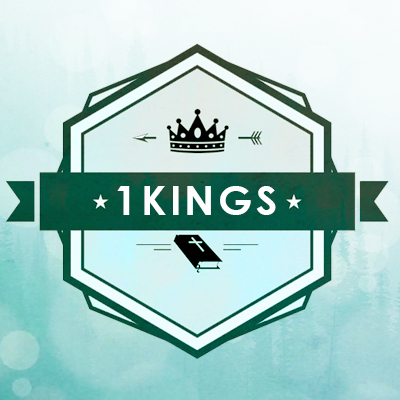 There are some difficult passages in the scriptures, find out how to deal with them properly.